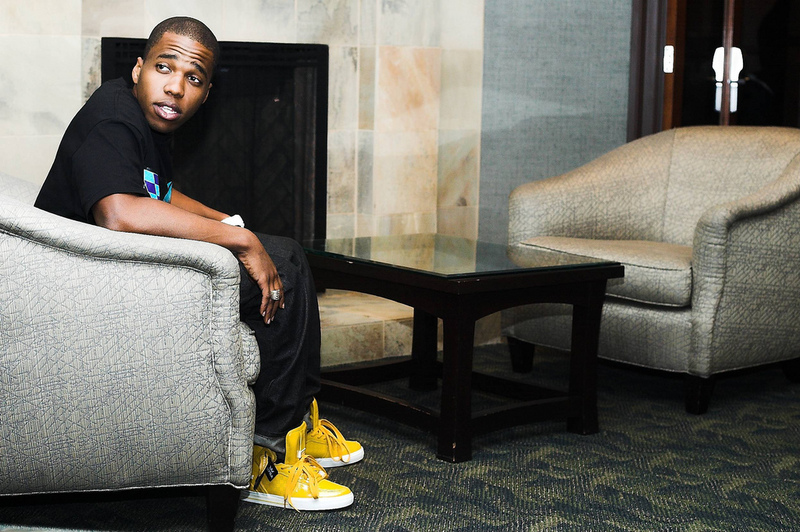 NOLA based rapper Curren$y promised fans last night he would drop a new song last night at the conclusion of the NBA finals game and he did not disappoint. Killer$ features break-out artist Trinidad James and ironically after the Spurs’ blowout they brought the HEAT! The track’s dope! Check it out below!